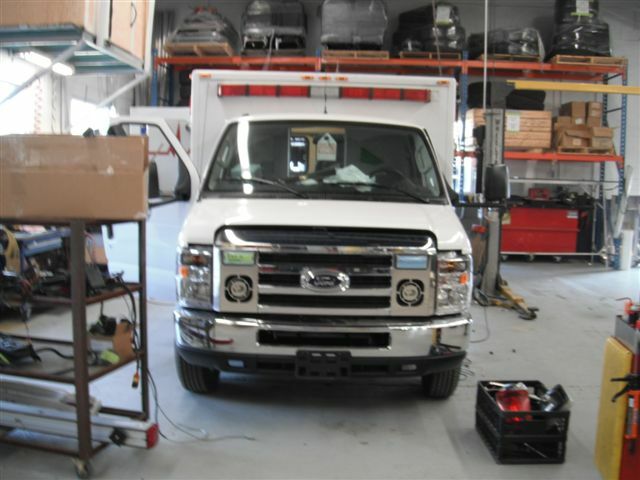 Here are a few sneak peek shots of the newest EMS vehicle, 838. Demers is putting the finishing touches on the truck and it should be delivered in the next few days or weeks. Posted in Uncategorized on November 1, 2011 by Jordy Reichson.